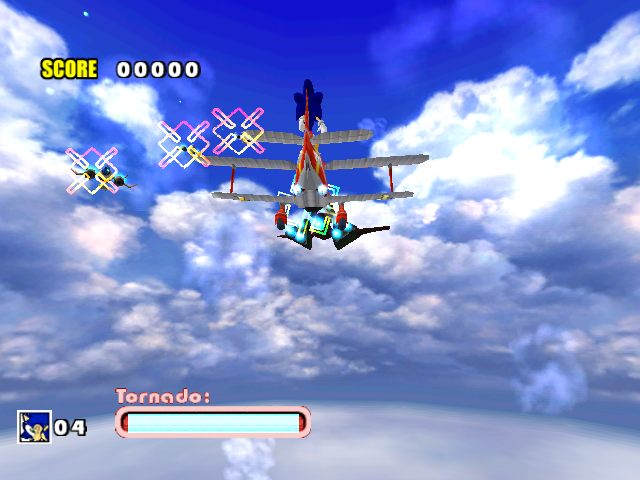 Unfortunately even the minigames (subgames) received multiple downgrades in SADX. 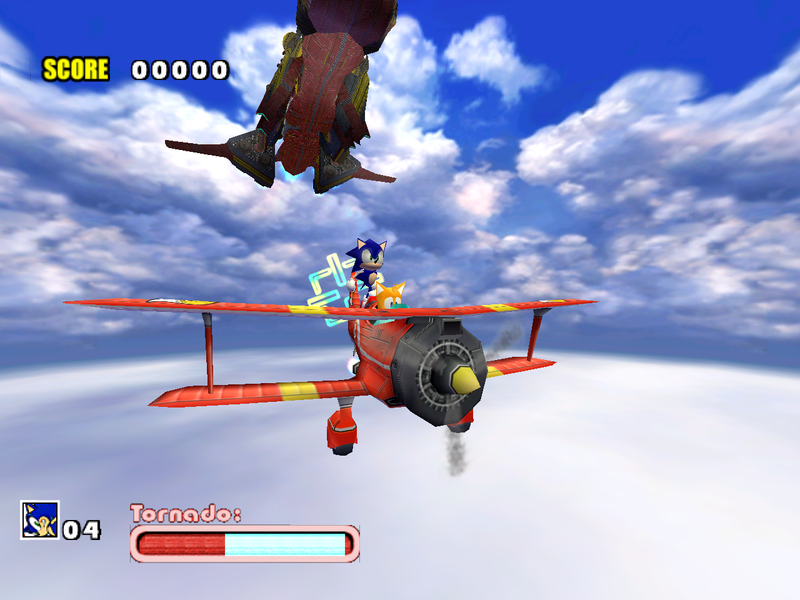 Much like the rest of the game, they suffer from bad lighting, poor texture quality, transparency problems and model issues. 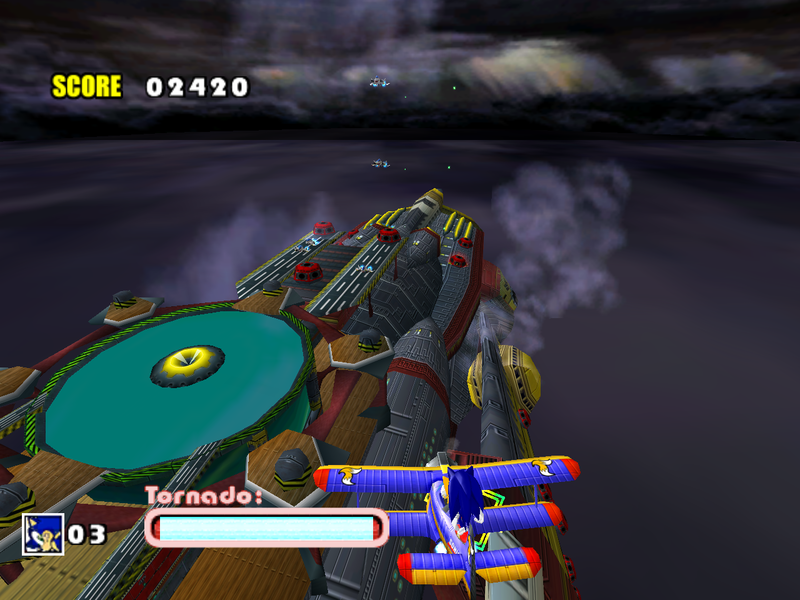 Sand Hill also has some sound problems, such as certain sounds playing too quietly or missing altogether. 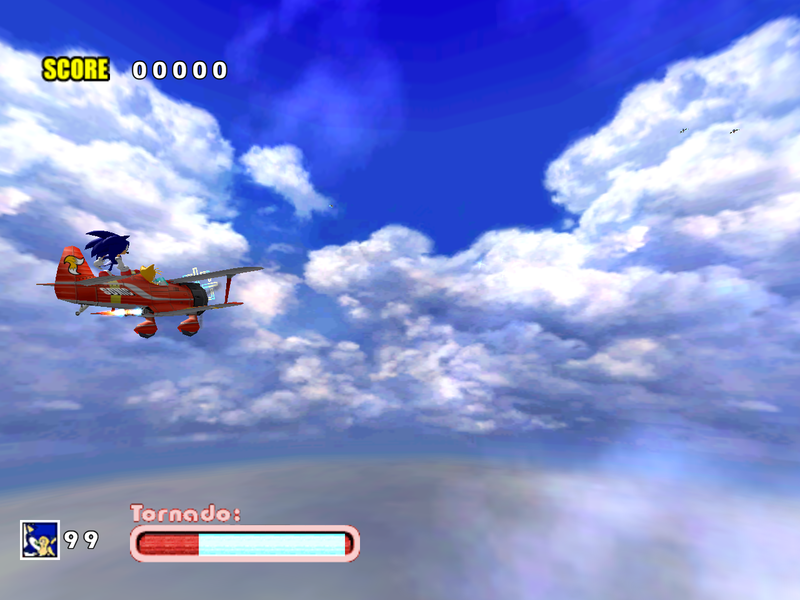 However, this time I’m going to focus on Sky Chase since this minigame has received some of the more noticeable visual downgrades. 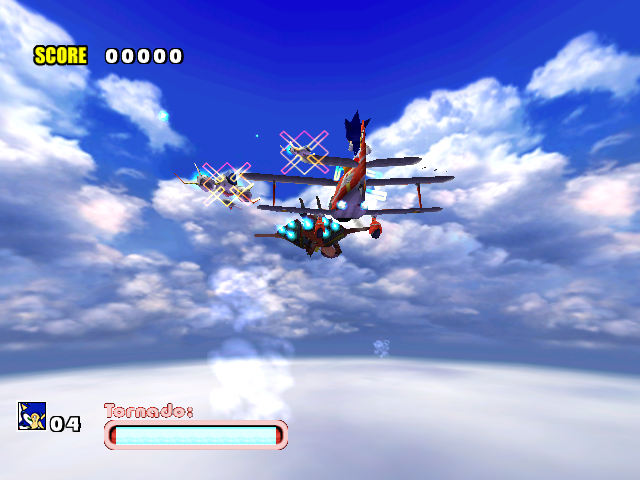 In the PC version, Sky Chase is broken at resolutions higher than 640×480. 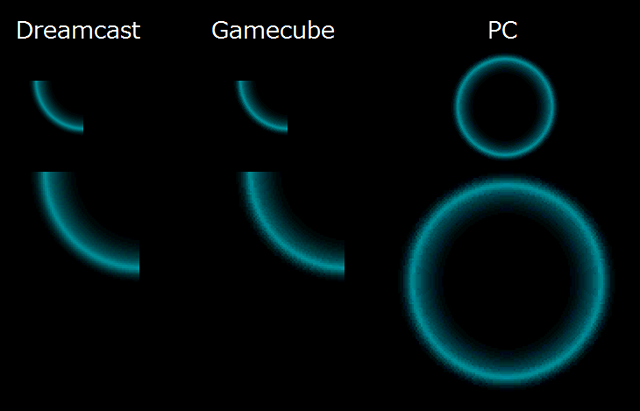 It becomes more obvious at 1080p or 4K. 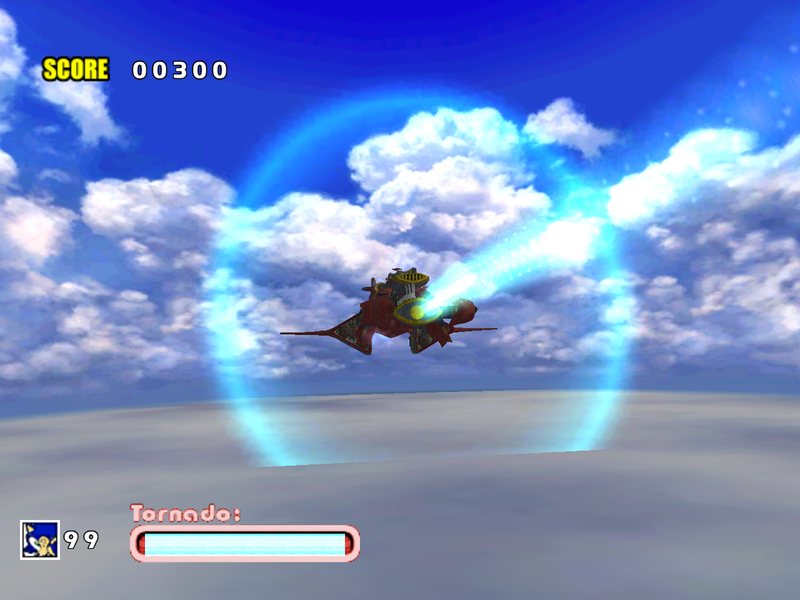 It’s difficult to control the Tornado because of increased acceleration that gets multiplied together with the resolution. 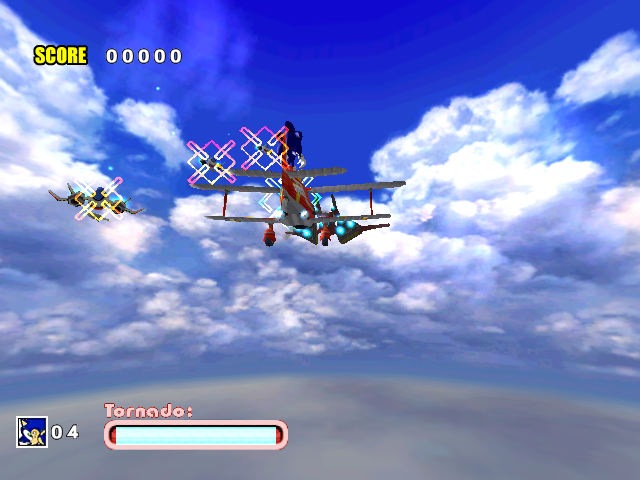 Some enemies don’t fire at higher resolutions (because their programming uses hardcoded dimensions of 640×480), so it’s much more difficult to get emblems that require a high score. 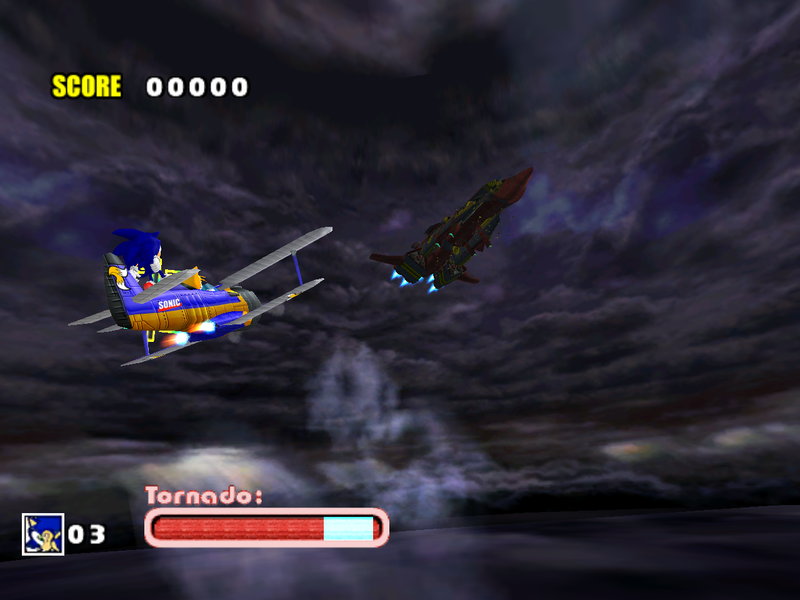 On the other hand, the minigame is also much easier on PC. 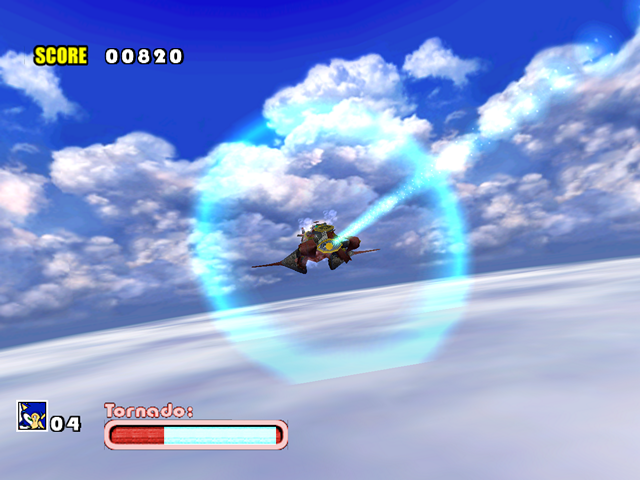 In all versions of the game it’s possible to get through Sky Chase 1 and 2 without dying by simply holding up+left throughout the stage. 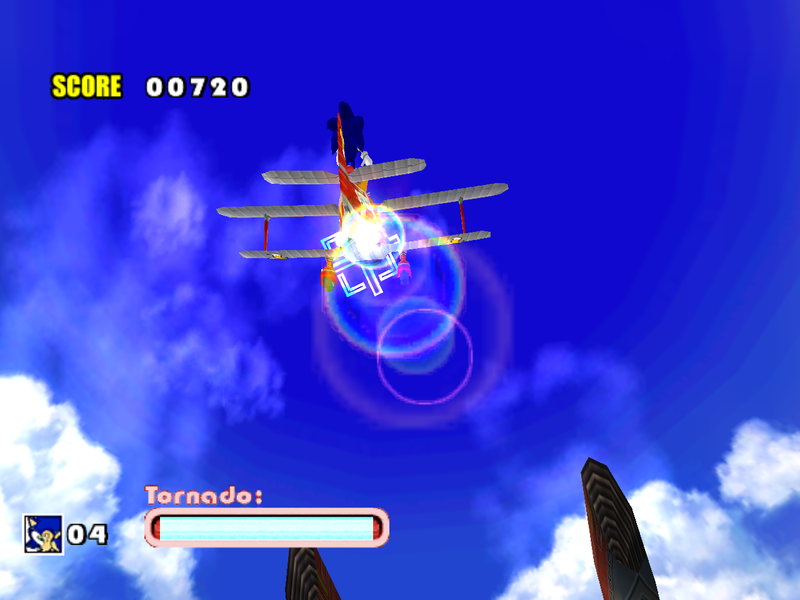 In the second act you will reach the “boss” mini-fight with less than half of your energy on the Dreamcast. 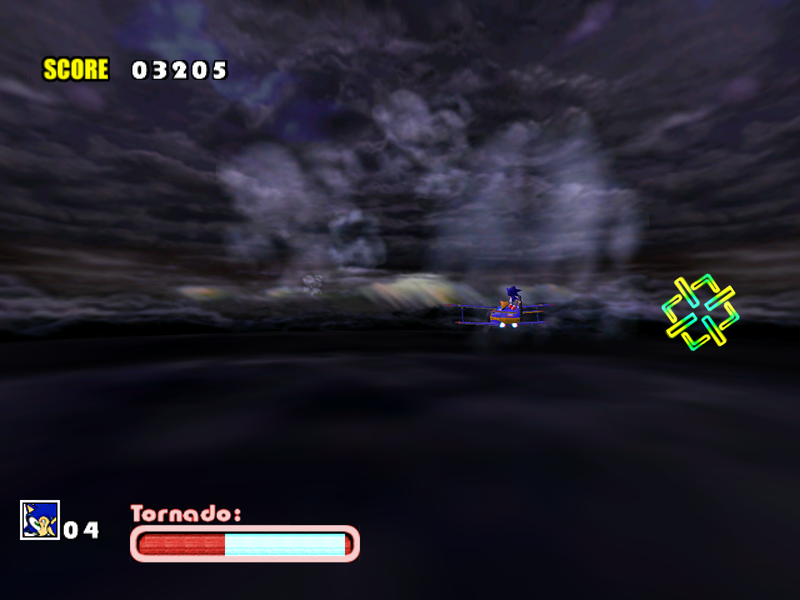 In the PC version, however, if you stay in the top-left corner at 1080p, you will get to the same point with just two hits. 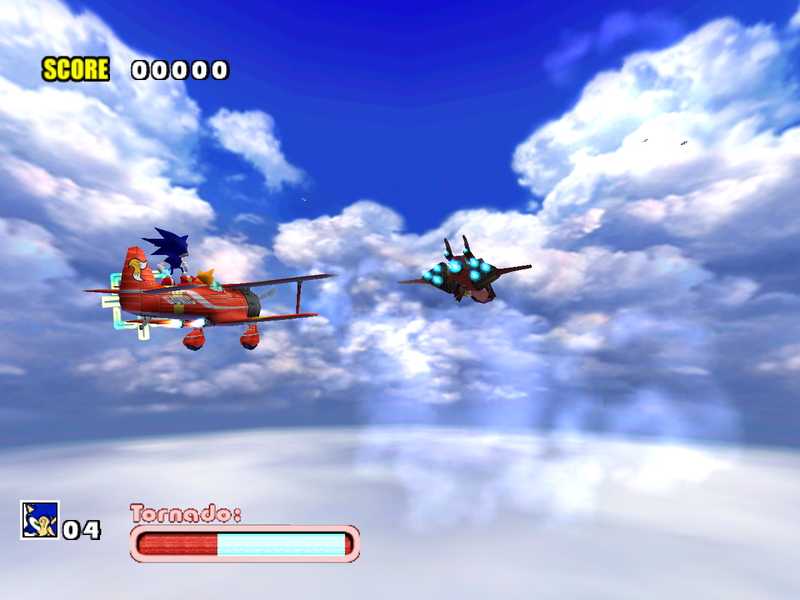 Before going into visual downgrades I should mention that the Sky Chase models were updated in the ports. 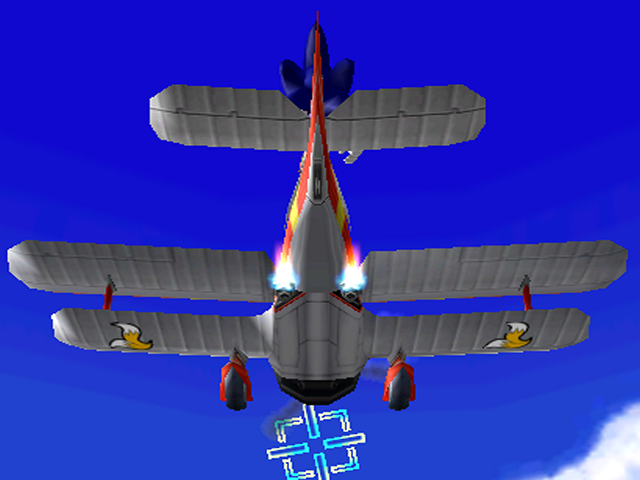 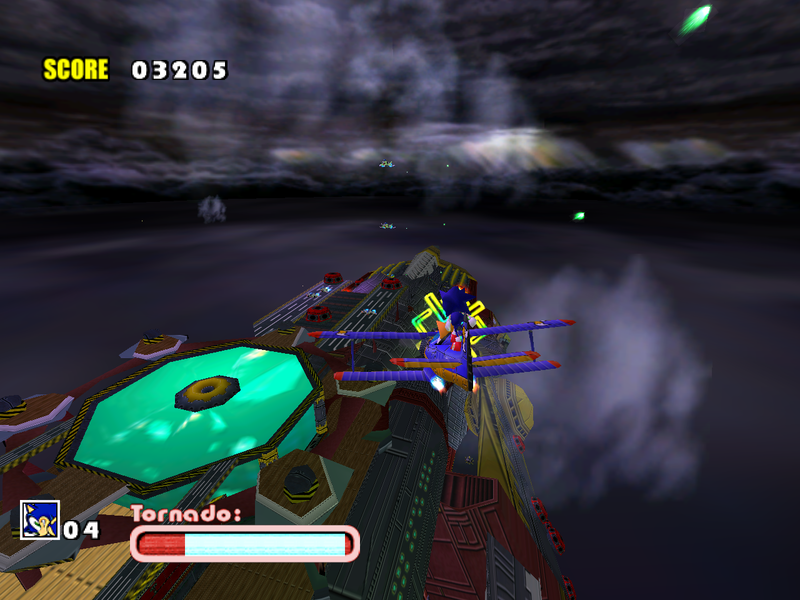 During gameplay the original game uses low-poly models that look like something out of Sonic R, even though higher-poly models are used in Sky Chase-related cutscenes. 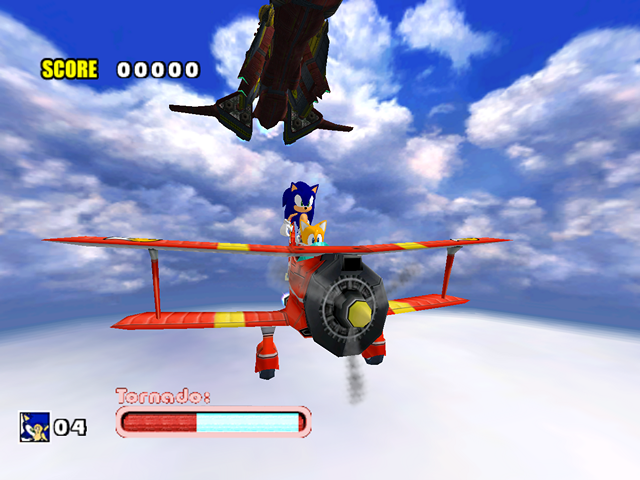 SADX updates all Sky Chase models with Sonic and Tails onboard the Tornado. Although some people may not like the SADX models from an aesthetic point of view, this change is not bad. One of the first things noticeable in the ports is that the Egg Carrier is not visible immediately in Act 1. 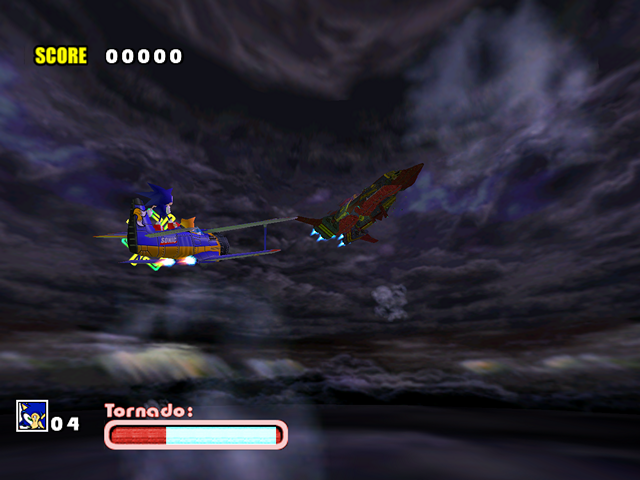 Instead, it gradually pops in as you progress through the stage. 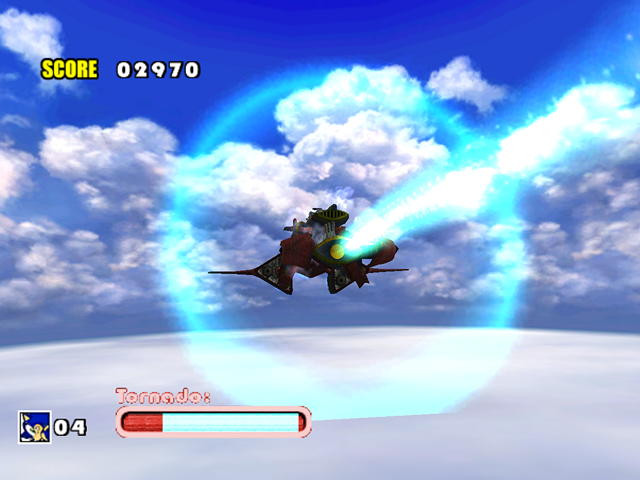 This is most likely caused by reduced skybox scale in the ports, which makes the skybox obscure the Egg Carrier model. If skybox scale for Act 1 is set to the same value as in Act 2, the Egg Carrier is visible from the start, like in Act 2. Another noticeable problem that you can see in the screenshots above is the layering of the sky. 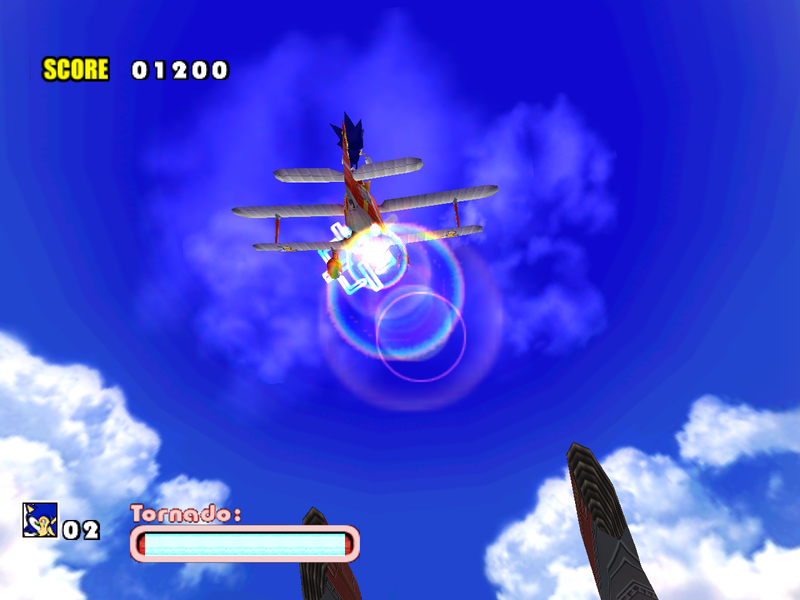 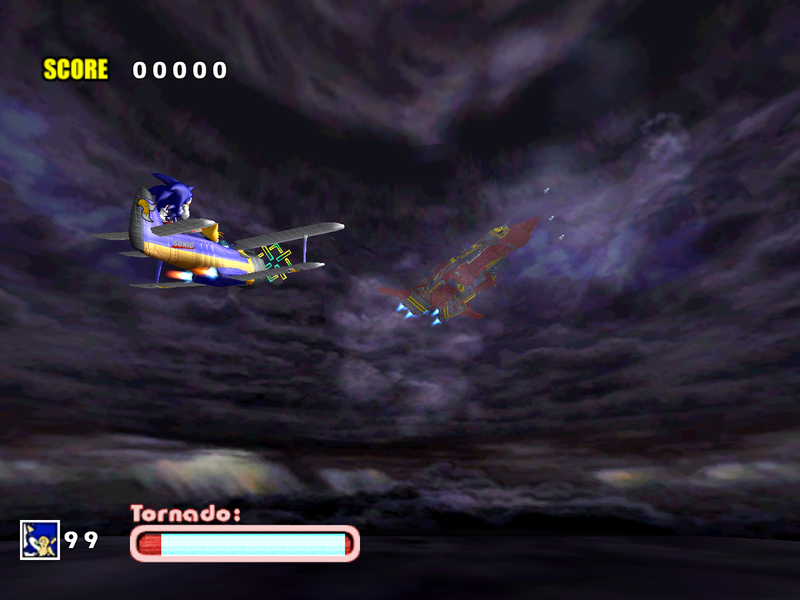 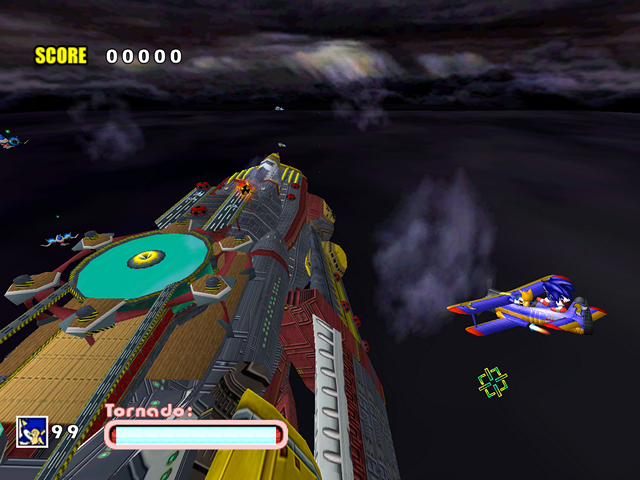 The Dreamcast version had smooth transitions between the static clouds and the animated bottom of the skybox, but in the ports the transition is sharper with noticeable color banding. This is caused by two things: transparency order problems and lower texture quality in the ports. 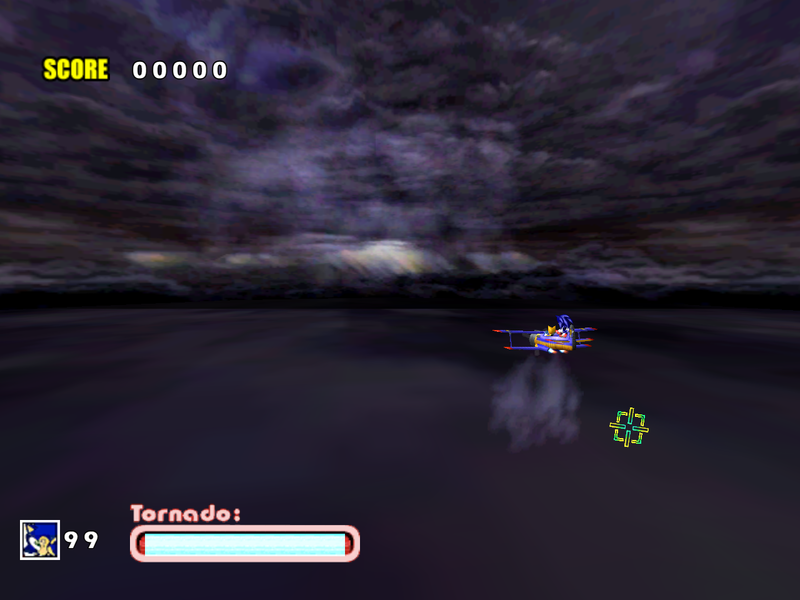 In addition, the PC version’s unnecessary processing of material colors gives the bottom of the skybox a “dirty” look, a problem similar to what happened to the clouds in Red Mountain Act 1. 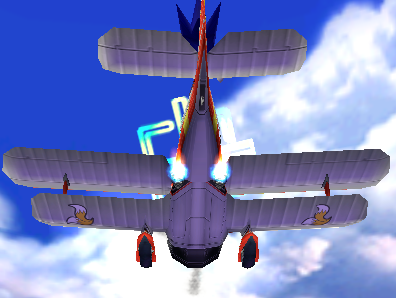 In this case it doesn’t look too terrible, but this isn’t the way it was supposed to look. The Gamecube version doesn’t have this problem. 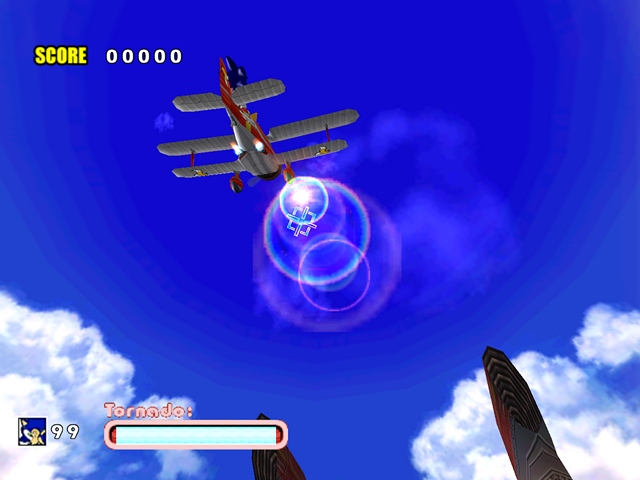 *On top of that, as the reticle is not scaled at higher resolutions, it is harder to lock on enemies because the reticle uses the same hit detection as it would at 640×480. What’s interesting is that the Dreamcast model of the Egg Carrier works fine as-is when imported into SADX. It doesn’t have the problem the updated model has. 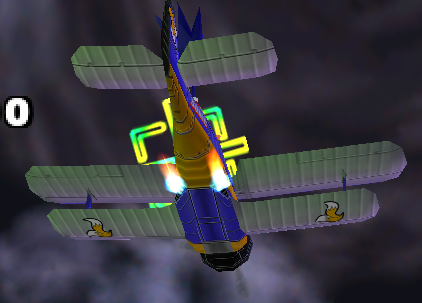 So it might have been changed to look less colorful on purpose, or whoever was responsible didn’t care about giving the new updated model piece proper UVs. 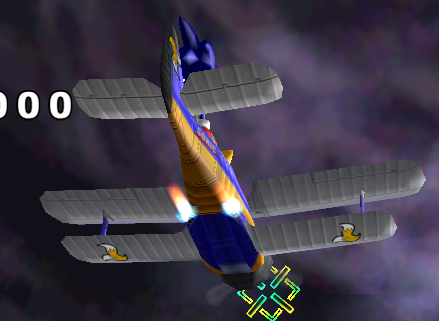 In Act 2 the lighting on the Egg Carrier no longer has a yellowish tint in the Gamecube version. 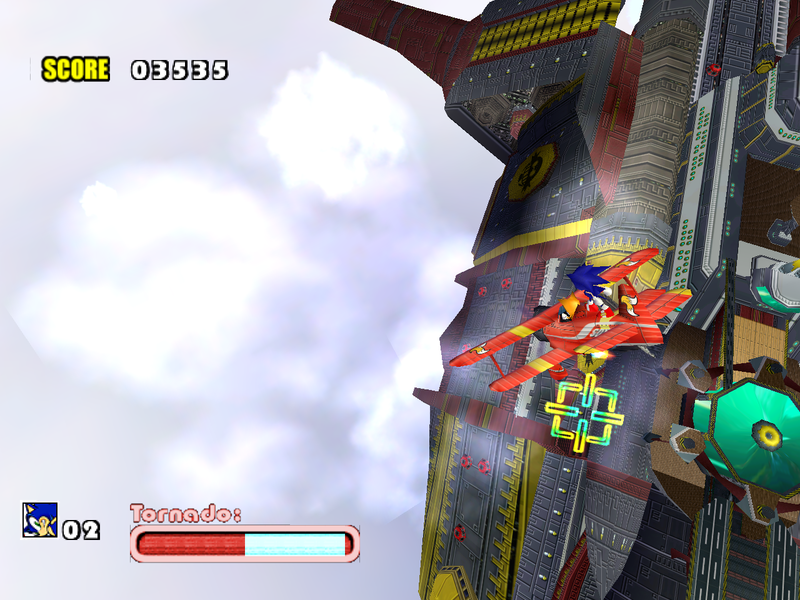 In the PC version the lighting is almost completely gone and the background looks noticeably worse because of poor texture quality. 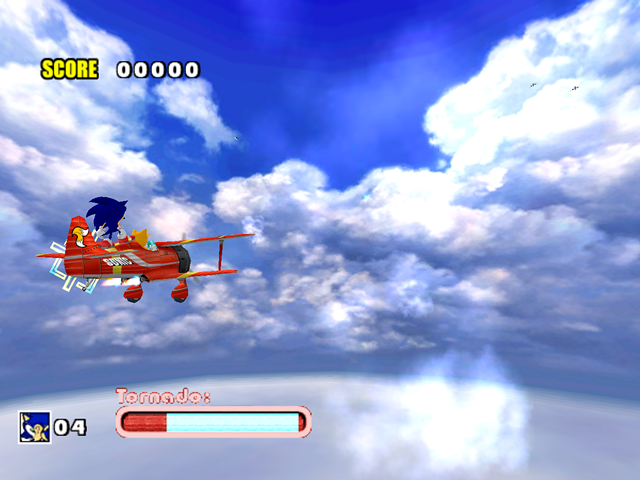 As you can see, the only good change SADX introduces in Sky Chase is the updated character models. Everything else is plagued by various issues, much like the rest of the game. 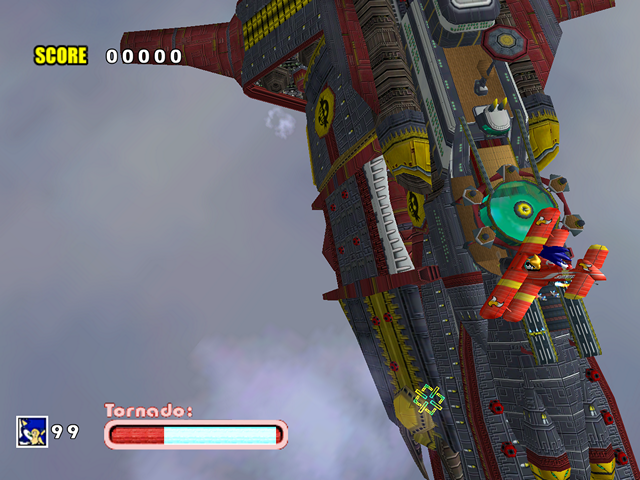 The minigame is almost completely broken in the PC port when it’s played at higher resolutions. 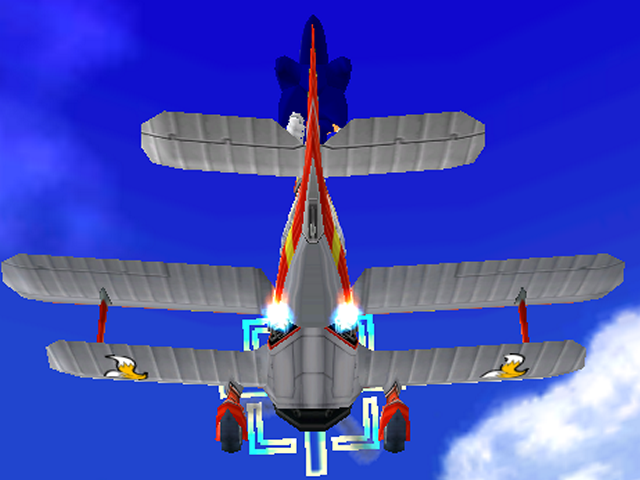 However, the good news is that all issues discussed on this page have been fixed in mods! A while ago I developed a more correct scaling system for Sky Chase, which was subsequently improved by SonicFreak94. 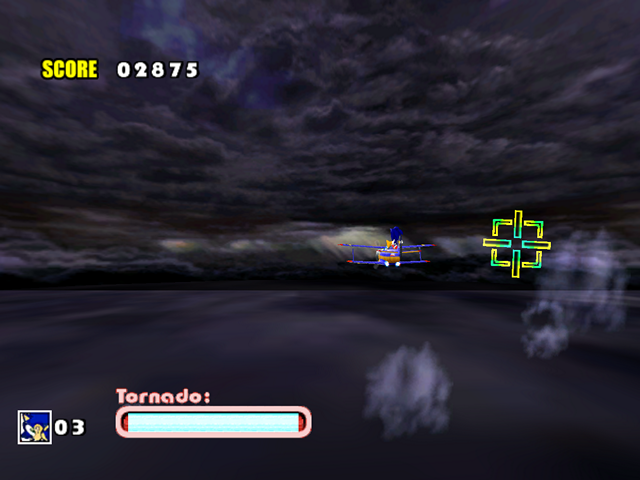 The fix is now included in Dreamcast Conversion and SADXFE. The lighting is restored by SonicFreak94’s Lantern Engine mod, and the transparency issues are fixed in Dreamcast Conversion. 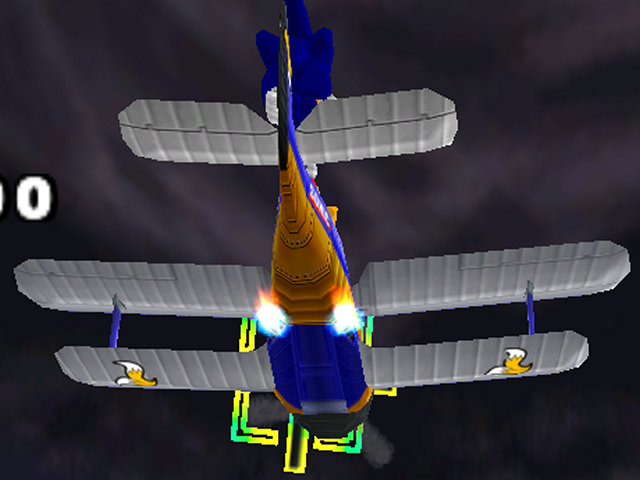 You can even get the original character models for Sky Chase using ItsEasyActually‘s Dreamcast Characters mod, and you can select between the low-poly models or the higher poly models used in cutscenes! 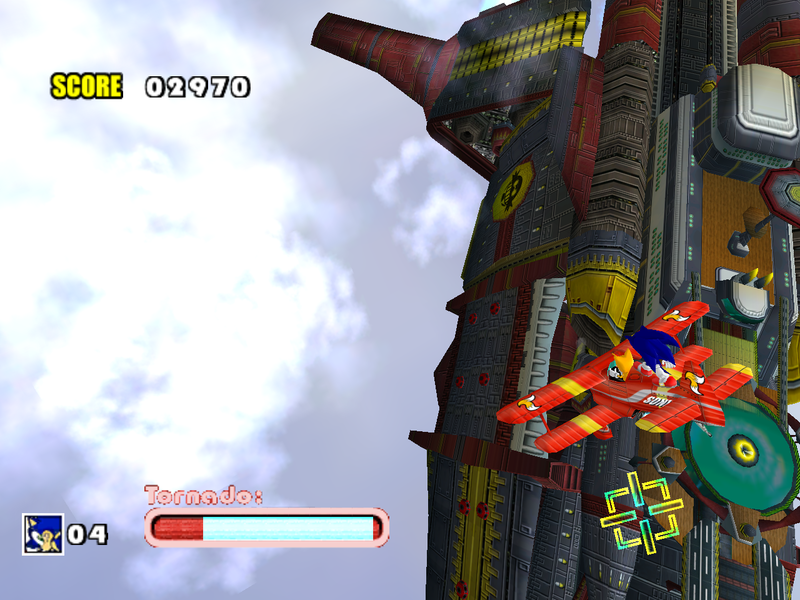 To learn more about SADX mods, visit this page.